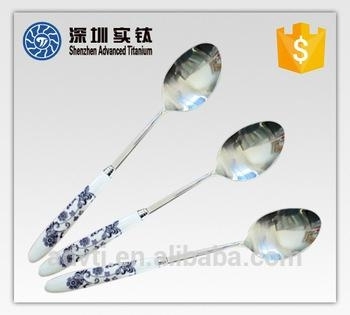 Products Titanium and titanium alloy casting, nickel and cobalt base superalloy, stainless steel, heat resistant steel, high-alloy steel, iron casting, copper and aluminum alloys. Advantages 1. company technical staff has a professor and 3 doctoral, Engineers with years of experience in casting production. 3. The company relies Harbin Institute of Technology(HIT) - solid titanium casting technology research and development center. Application Automotive, aerospace, medical, petroleum, sports, life and integrated application. Main Products investment precision casting, sand mold casting, Metal type and centrifugal casting, all kinds of titanium and rare metal(e.g. 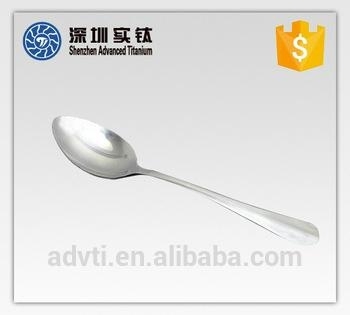 Niobium, tantalum,molybdenum, tungsten, nickle,cobalt etc) bar, plate, wire, welding material.